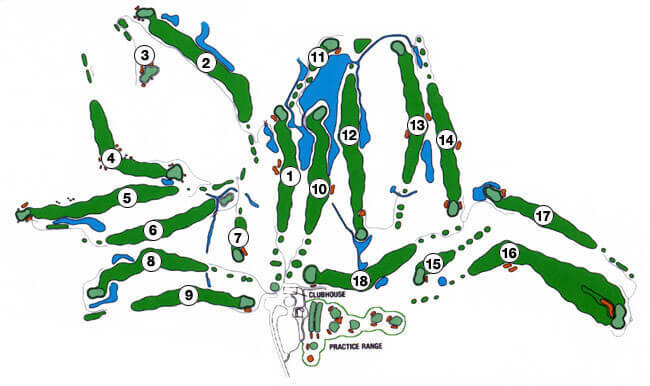 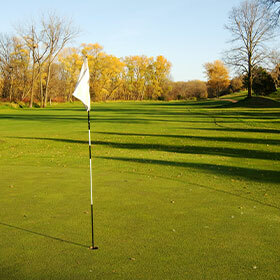 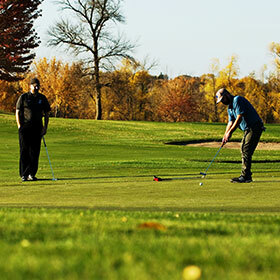 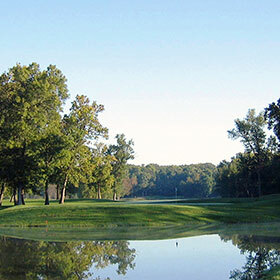 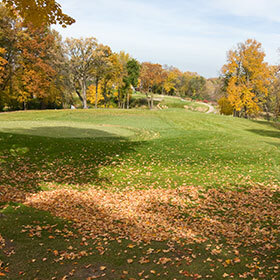 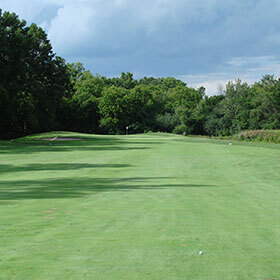 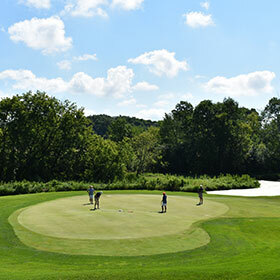 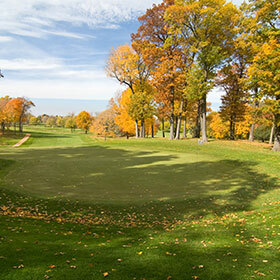 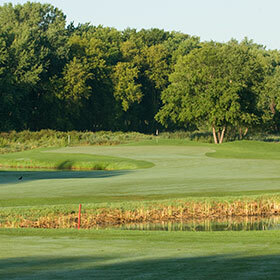 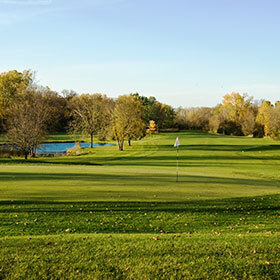 The championship golf course is the featured attraction of membership at Burl Oaks Golf Club. 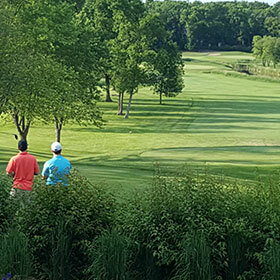 Our peaceful and challenging layout, embedded in the thick woodlands of Minnetrista, is carved out of 200 acres of beautifully lush marshland, mature oak groves, and rolling Minnesota landscape. 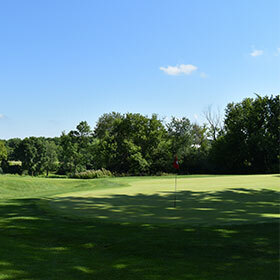 This unique mix along with our meticulously manicured putting surfaces provide a golf experience that is among the finest in the Twin Cities area. 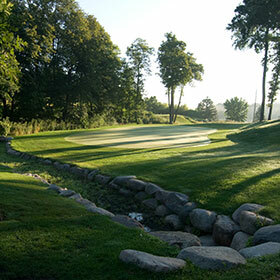 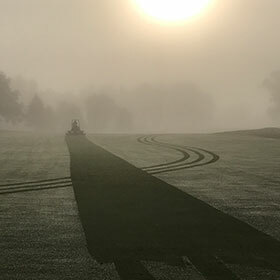 Four sets of tees ranging from 5200 to almost 6,800 yards enable players of all skill levels to enjoy playing Burl Oaks. 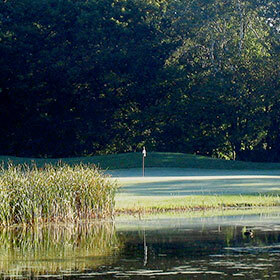 Accuracy off the tee is a premium with ponds and marshes coming into play on 14 of our 18 holes. 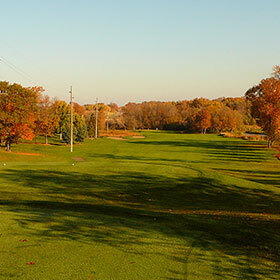 Each hole is distinctively unique in its own regard. 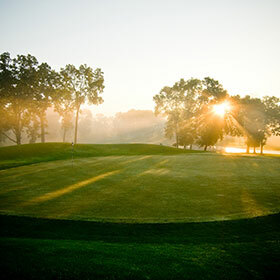 This differentiation of each, as the golf course navigates the "crooked water" landscape of Minnetrista, yields an unforgettable golf experience day in and day out. 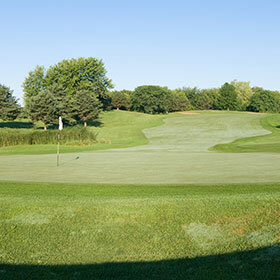 We invite you to join us at Burl Oaks Golf Club. 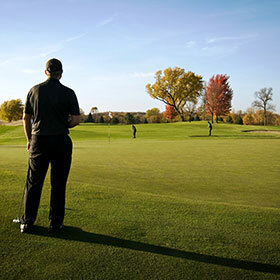 Become a member and be a part of our thriving golf family.